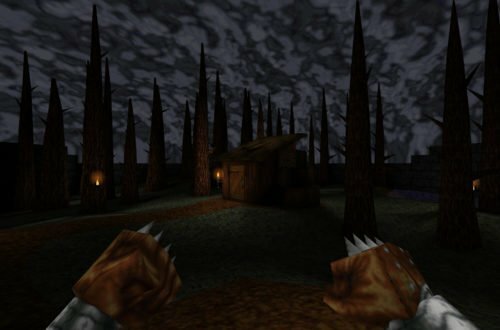 Hexen II: 20th Anniversary Edition Officially Released! 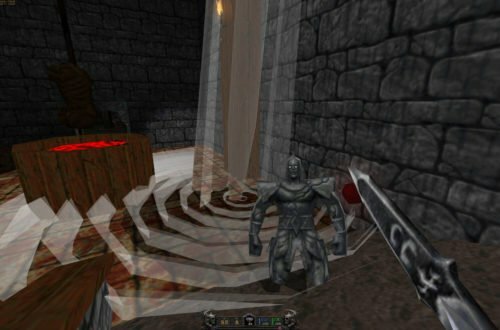 We have been working countless hours over the last month to resurrect Hexen II & HexenWorld multiplayer and provide a single tool (modified GameSpy3D) to query all servers. We’ve done that and so much more! With this release also comes the birth of HexenWorld.org! Special thanks to all who contributed to beta testing.